EXCELLENT Commercial development opportunity in a PRIME LOCATION!!! Easy access to Destin (20 miles to the West), Northwest Florida Beaches Airport (20 minutes to the NE), and Panama City (20 Minutes to East). Property consists of 4.15 acres located inside the Beach Commerce Park off of Ashley Drive, High and dry with 580+ LF of frontage, Approximately 1200 ft from Hwy 98 with easy tractor trailer access both East and West, zoned Light Industrial. 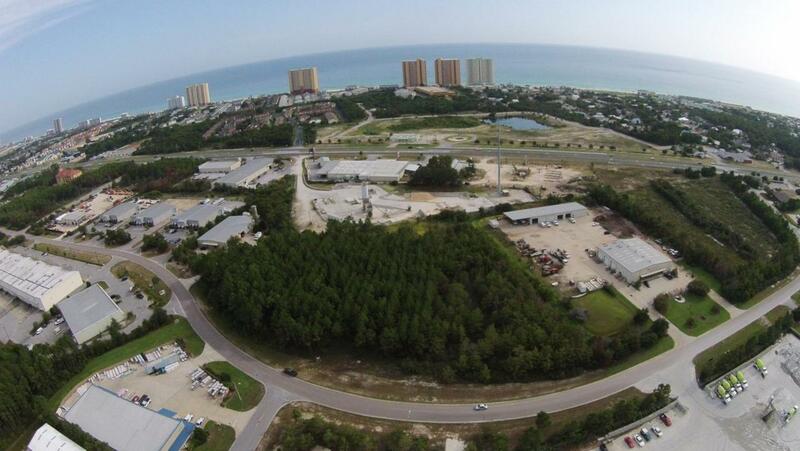 This highly desirable commercial property in the heart of Panama City Beach will not last long.